This page has a list of the top 25 countries in budget best practice, ranked by Government Budget Surplus (+) or Deficit (-) over GDP (in %). A government budget is made of two basic elements: revenues and expenses. Revenues are derived primarily from taxes and asset sell-of. Government expenses include spending , investment (such as infrastructure or research & development), social and welfare expenses. This page has a list of the worst 25 countries in budget best practice, or “25 worst practice”, ranked by Government Budget Deficit over GDP (in %). Budgeting is process that takes place in almost every household that consists of individuals who earn money. The purpose for forming a budget is to save the maximum amount of money with little expenses. 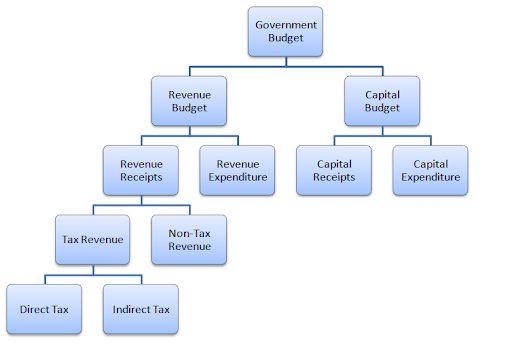 Budgeting is also done to analyze the expenses and returns taking place within the house, office or government industry. We may be used to forming budgets within a month or every six months, but the process of forming government budgets is much harder than that. Government budgets are formed in nearly every country in the world, some lasting for a year while for others it may last two years. In accordance to best practices, budgets formed by the government are forced to go through a thorough analysis before being finalized in the parliament. It is important that the presented budget is favorable to all the members of the house. Otherwise, revisions will take place making the process even longer than it already is. Typically, a budget formed for the monetary expenses and revenues of a government takes several months to be drafted for presentation. This time may range anywhere from six to nine or even ten months. The reason budgets consume so much time for development is that every aspect of the budget is completely and thoroughly examined making sure there’s no room left for mistakes. The people who have been charged with the responsibility of drafting a budget have to make several calculations. One of the main calculations is the subtraction of expenses from revenues. These values are taken from the revenues and expenses taking place within the last fiscal year. By calculating the total amounts of profits and losses occurring within the previous year, budget drafters can assess the results properly. These people will examine the areas where budget deficits have occurred and try introducing innovative cost figures. These figures will ensure that the unnecessary fiscal costs harming the economy are eliminated and a maximum number of funds are spent on areas that promise full returns. Any projects that have been funded by previous budgets and are not yielding any benefits are going to be removed from the development list. Efforts for gathering funds can also be made if the project serves a prosperous purpose for the country’s economy. Once a budget has been formed, it is introduced in the legislative for approval. There, different politicians and lawmakers will study the prospects and offer their content or discontent with the budget. If the budget is accepted by the majority of the legislation than it can be passed, otherwise it will have to be redrafted. A government budget is basically an estimate of a country’s expenditures and incomes. It is passed by the legislature and agreed by the head of the nation. Best practices say that a budget should always be prepared with care keeping it in a surplus (revenues>expenditure). 2011 saw countries recovering after the slump that started in 2008. Many countries were able to achieve a surplus budget thanks to their faith and commitment. Mentioned below are ten best budgets of 2011. The list is compared seeing if the budget was in surplus or deficit. Norway retains the Numero-Uno position for the fact that its budget is always prepared with care. The country always rises up to the occasion balancing its budget well. 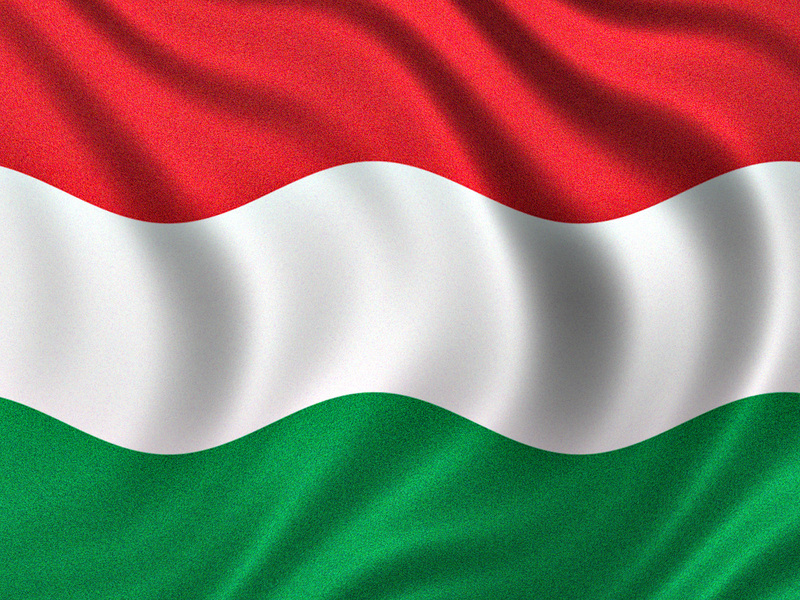 Hungary enters the chart at number two as one of the strongest economies after the recession phase. Country’s growth is tremendous mainly due to the efforts to concentrate on development. South Korea continues to dominate the region. A huge portion of its 2011 budget went to research, education and defense. Switzerland recorded a Government Budget surplus equal to 0.40 percent of the country’s GDP in 2011, making it one of the strongest economies in Europe. Estonia stands in the middle of the list at 0.1%. The country’s public debt totaled 6%, which is lowest in years. Sweden continues to grow after the recent slump with the country managing a positive budget after a small gap. 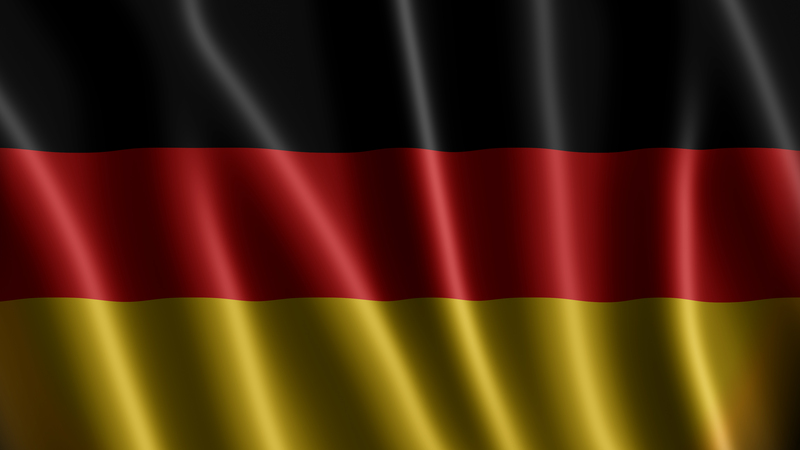 Germany had the fourth highest budget in 2011 with 37,000 million USD deficits. Country’s exports saw a fall that made the country rethink its strategies and it came up with a strong budget for 2011 that is aimed towards making Germany strong once again. The country has announced its aim to return to a balanced budget by 2014. Its 2011 budget was also prepared keeping the future plans in mind. The country reduced costs on unnecessary expenditures so that it can continue to thrive and have a surplus budget. The country continued to have the same scenario as in 2010 recording the same numbers. However, a look at 2011 shows how the country is improving, and planning to get a better hold on its revenues and expenditures by 2012. The budget was aimed towards improving the import/export situation and providing more facilities to the people. Closing the chart is Australia with its budget that was purely transparent and aimed towards providing benefits to the people. 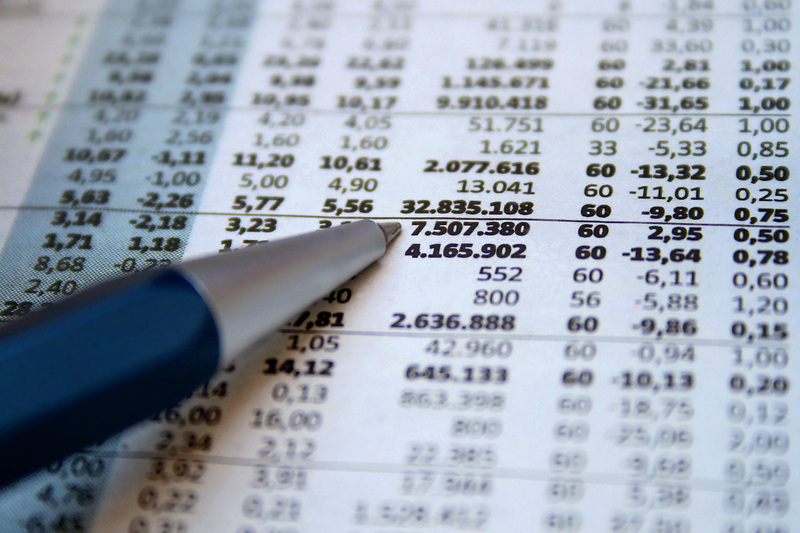 Preparing a government budget is not a simple task. There are several complex issues involved in it that have to be taken care of. Many experts have given some important cannons of budget that have to be remembered when preparing a budget of any kind. Countries especially have to be very careful because too much is on the line. To understand the procedure better, given below are a few good traits of a good government budget. The budget should always be elastic. Understandably, there comes times when one needs to rethink strategies and change figures. If the budget does not allow any changes, it will not be a good budget. Based on the country, the budget document has to pass several acid tests before it reaches the president for the final approval. Legislature and experts make many changes to the budget so that it suits the requirements, which is why the budget has to be elastic and easily changeable. A budget should only be made by those who are sanctioned to do so. Additionally, those sanctioned to make the budget must be competent and experienced enough to handle such a huge task. Making a small mistake in the preparation of a budget plan can cause a heavy damage to the government and the country as a whole. Many countries have actually fallen due to poor budgeting. They end up in heavy debt and find it difficult to strive. The budget should be planned carefully. When making a federal budget, experts have to make sure that they do not end up doing any injustice to states or sectors. The budget has to be divided carefully so that all the sectors of the economy can flourish. Many countries make the mistake of concentrating on one pillar and neglecting others. This is a big blunder that can cost heavy. It is important that one concentrates on all the points and divide the revenues properly. A budget should always be prepared after doing a good amount of research. Since a budget in most cases is based on expected numbers, it is important that the number (revenue and expenditure) are reached with a lot of care so that the closest possible estimates are achieved. One of the most important qualities of a good budget is that it should be in surplus. Unfortunately, most countries have deficit budgets these days mainly due to the poor general economy, falling revenues, and unnecessary expenditure. Countries have to resort to various means to balance their BOP that results in them going under debt. It is important for every country to recount history’s lessons when preparing a budget and not to make the same mistake again. In addition to the above mentioned points, all the budgets should be transparent and available to those who will be affected by it. Lastly, for a budget to be effective, it must be fully adapted and followed as closely as possible. A government budget is a paper that is often passed by the parliament, and agreed by the president or chief executive. As per best practices, a budget is said to be good when it is in surplus i.e. : revenues are higher than expenditures. Mentioned below are ten best budgets of 2008. The list is compared seeing if the budget was in surplus or deficit. The country with a huge number of international brands stands at number one with its budget leaving behind other countries’ budgets by a huge margin. The budget was cleverly made with the aim to improve living standard of the people while focusing on non oil deficit. 2008 saw Finland increase funding in research and development. The Finnish government readily approved the budget that was prepared to improve the people’s standard of living while concentrating on other areas as well. Denmark continued to have surplus budget in 2008 despite the beginning of a tough period. The new budget surprised many as billions were awarded to R&D. The main aim was to keep the country at the top of the globalization wave. South Korea has to devote a huge portion of its budget to defense expenditure due to its not-so-friendly relationship with a few countries. In 2008, it opened to foreign investment and exports during this period that helped it continue its growth. Luxembourg is a small country that mainly flourishes due to its enviable geographical location. It thrives due to highly motivated workforce and innovation. Additionally, it is able to get the right budget as it does not have to invest a lot in defense expenditure and most of the budget is aimed towards development. In 2008, Switzerland stood at number 2 (behind Norway) in Europe. However, its budget was once again criticized by many as it failed to help the falling real income of the nation. The government set out the direction of the economic policy concentrating on the right points. Keeping with best practices, its budget was elastic that allowed changes as suggested by the parliament. Australia’s 2008 budget had particular emphasis on family welfare. There were tax cuts in addition to huge amount being devoted to education and health sector. The tax plan was prepared very intelligently so that only high income earners would get affected. 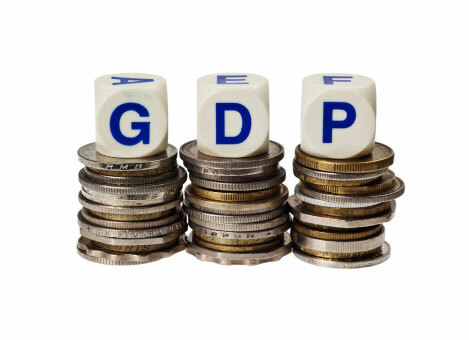 Netherland suffered a blow in 2008 as recession hit in the last quarter. However, the country managed to meet its standards that were set in the budget. Winding up the list at number ten is New Zealand, a country that almost always makes it to the top 10 list. Its 2008 budget was aimed towards improving the country’s development while concentrating on education and health. 2008 was a bad year for almost every country as the economic slump started in 2008 and revenues started falling. Europe was among the most poorly hit regions with most European countries having a budget deficit in 2008. Highlighted below are ten worst budgets of 2008. In 2008 headlines like “Iceland Goes Bankrupt” were regularly doing the rounds due to the financial crisis the country was going through. The sad phase reflected in its budget as well, as the country was not able to maintain its revenues. Many companies and banks, including the Glitnir bank were nationalized during this period. Greece was expecting a deficit, but not as wide as it ended up having. The country had been having trouble meeting standards set by the EU. Recession had affected social security and tax revenues resulting in lower than expected overall revenue that reflected in its budget. 2008 saw Ireland’s first carbon budget. Ireland’s economy had started falling in 2007 with 2008 breaking the camel’s back, as revenues fell lower than expected. Some tax changes were made to give the economy a new lease of life; however, nothing worked as Ireland wrapped up the year with a huge deficit. Every kind of expenditure, from Medicare to defense to social security was increased in 2008; however, like any other year, revenues fell short that resulted in the US having a huge deficit of 6.6%. Most of its revenue was generated through tax sources including income tax and corporate tax. The UK was among the worst hit countries by the economic slump that started in 2008. UK’s 2008 budget was aimed towards balancing revenues while continuing to provide people with great services. Unemployment soared in Spain resulting in less revenue in income tax and more expenditure. The situation was totally opposite in 2007, which was a better year for the country that saw one of its worst financial years in 2008. The educational reform and military expenses soaked most of Israel’s budget in 2008 resulting in Israel having a huge deficit. Slow than expected growth poorly hit Hungary, like most other European countries. With falling revenues the government could not do much but have a negative budget. Poland’s 2008 budget was prepared after huge surveys so that the country could prepare for the worst. A huge chunk of revenue was spent in social security, justice, education and healthcare. Portugal was warned for its budget deficit as things were not looking to change in the near future. The country prepared a budget that was planned to bring it down to 3% or lower (EU’s requirement) however, experts believed that the country could not control its expenses better and carried huge risks. With the economic slump continuing in 2009, most countries found it difficult to balance their BOP or have a surplus budget. The top 10 list saw entrance of some new names as some maintained their not so desirable position from the previous year. Highlighted below are ten countries with worst budgets in 2009. Ireland’s budget deficit almost doubled in 2009, as compared to the previous year. The country found it difficult to balance things or meet standards set by the EU as revenues started to fall with expenses continuing to go up. Greece’s situation continued to worsen with its deficit falling to almost 16%. With growing unemployment, revenues from multiple sources continued to fall. 2009 was a very bad year for the US that could not reduce its expenditure due to its position. It continued to spend heavily on defense and welfare resulting in a huge deficit. UK’s condition worsened as the country started looking for better options. With unemployment hitting all time low, the country started to work on law and order situation and a huge chunk of income was apportioned towards such expenses. Iceland’s trick paid off as the country improved in comparison to the previous years, falling from number one spot to number 5th spot, even reducing the overall deficit. The exchange rate stabilized in the last quarter of 2009 helping the country strengthen its position. However, inflation reached a record 18.6%. 2009 did not bring any good news for Portugal that found it extremely difficult to balance things and have a surplus budget. The authorities promised to improve the situation in a few years by controlling expenses and finding ways to increase revenue. With an increased public deficit, Spain ended up having a huge budget deficit. The government took some major steps to control the alarming rate of unemployment, which resulted in falling revenues and increase expenses. The global financial crisis put Poland in a very weak position as its economy continued to fall down in 2009. Japan’s economy largely depends on its large-budget exports that fell largely with people not having the power to buy products like vehicles. Additionally, natural disasters that hit the country in the middle of 2009 resulted in huge expenses and the country having a budget deficit. Slovak Republic did not see favorable news in 2009 as its revenues sharply fell due to the economic crisis. However, the government came up with a strong budget, even though in deficit, to control the situations and promised to even things up within a few years.